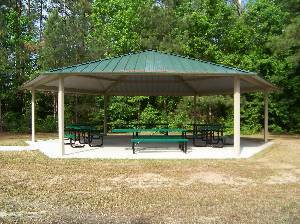 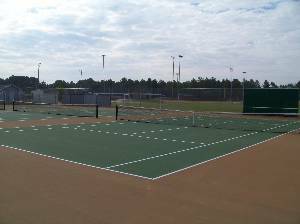 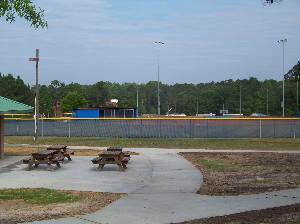 Barbecue Creek Park is adjacent to Western Harnett High School and Western Harnett Middle School. 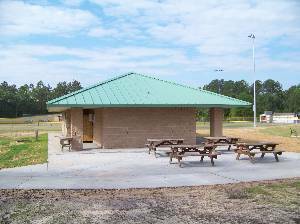 The park includes 6 completely renovated tennis courts (3 lighted), 2 lighted baseball/softball fields, a batting cage, a multi-purpose building (concessions, restrooms, and classroom), a multi-purpose field, 0.5 miles of walking trails (walking the outer loop of concrete walking trail around the park is 1/3 mile in length), picnic and playground. 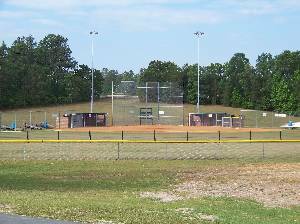 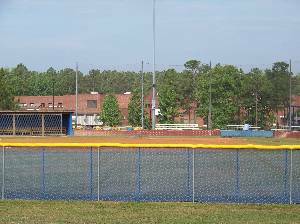 Barbecue Creek Park is the home of Western Harnett High School Lady Eagles’ softball program and the main office of Western Harnett Youth Recreation.